Jeff's Windows & Doors specializes in personal service. The same professionals work with you on your project from consultation to final installation so you know your project is in good hands. No surprises. Get new window installations, repairs and replacement windows. We offer thermal window replacements too. Your doors and windows are supplied and installed by Jeff's expert technicians in standard and custom sizes. DIYers and Contractors get advice and products you need to complete your projects. Plus, Jeff's Windows and Doors offers custom built Sun rooms and quality exterior renovations and products including vinyl and aluminum siding. Make a statement in your home or business with custom glasswork for your unique project. 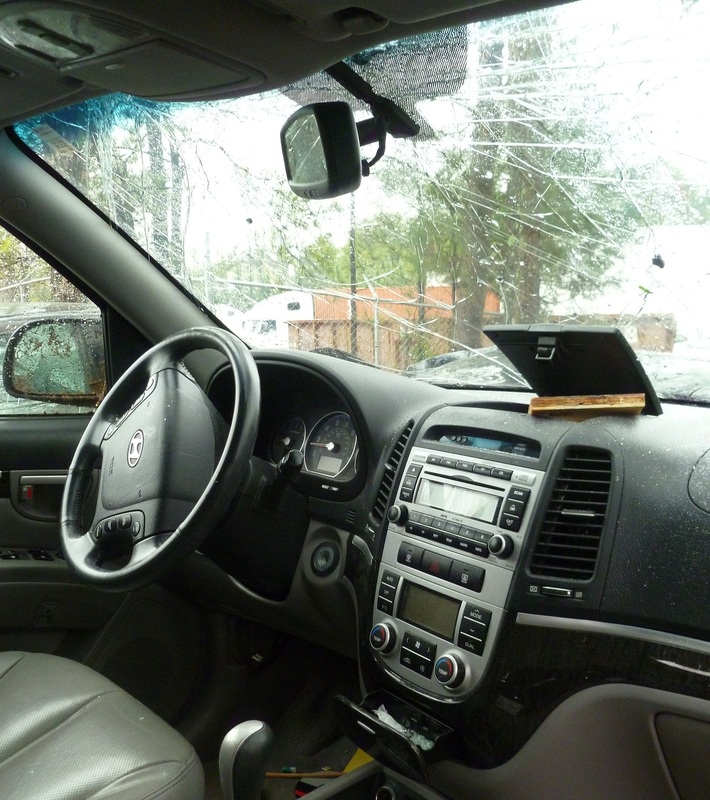 JEFF’S AUTO GLASS is a UniglassPlus/Ziebart service that offers full auto glass repair for windshields, windows, and rear view mirrors chip repair window tinting and installation and replacement in Perth and mobile service. You’ll also get a full range of automotive products and services. Plus our professional technicians make sure your rust proofing, decorative applications like pin striping, decals, carbon fibre finishes and detailing make your vehicle a showpiece inside and out.